2019 has been an unprecedented year for flooding, even before the start of hurricane season. Despite the number of devastating hurricanes in recent years, a new University of Notre Dame study published in Climatic Change found that most coastal residents do not plan to take preventative action to reduce damages. In addition to speeding up the recovery process, taking action before disaster strikes can help homeowners reduce damages, save money and even lives. For riverine floods, every dollar spent before a disaster saves $7 in property loss, business interruption and death. So how can individuals, businesses and the public sector be incentivized to make proactive investments to reduce vulnerability before a disaster strikes? The first step is clearly understanding risks—now and in the future—and having concrete recommendations for how to mitigate them. In the past, FEMA’s National Flood Insurance Rate Maps have been the source for this information; however, these probability-based maps have not resonated with most people as they rely on the obscure “100-year floodplain” concept. Being told you live in an area that has a 1 percent chance of flooding any given year does not inspire action, nor does it reflect the reality of a changing climate. 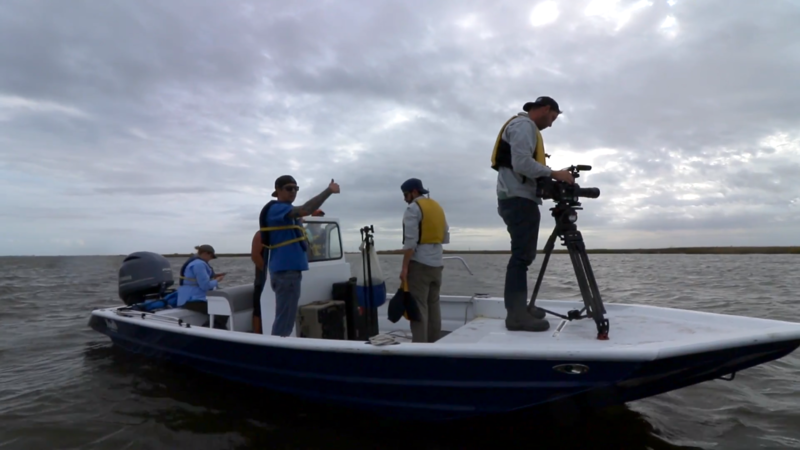 It’s not often that communities in California and Louisiana face similar water challenges. California is better known for having too little water and Louisiana too much – both challenges exacerbated by climate change. Climate change will force us to make tough decisions. Adaptive management can help. In the face of climate change, it can be difficult to balance environmental, economic and community needs, but it’s a challenge we must overcome to adapt, survive and thrive. To do this, professionals from multiple sectors across the globe are increasingly incorporating adaptive management techniques into resource planning for all kinds of essential ecosystems – from major watersheds like the Mississippi River Delta to high food production regions like the Corn Belt. Last year’s hurricane season was the most destructive disaster season in U.S. history, causing $265 billion in damage and forcing more than one million Americans from their homes. As climate change causes weather to get more extreme, coastal communities across the country are struggling to find cost-effective solutions to enhance their resiliency to storms and develop new ways to finance that work. 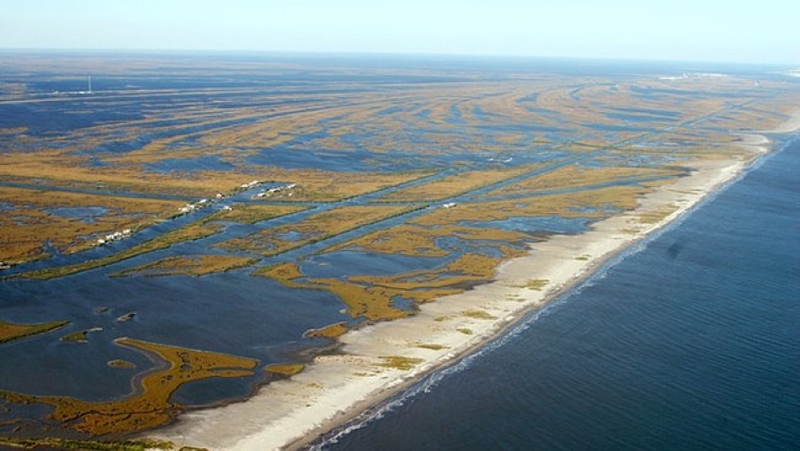 How can we help make coastal communities more resilient more quickly? How can we engage the private sector in coastal resiliency efforts and generate a financial return for investors? Louisiana is emerging as a global leader in how to sustainably plan for the future in the face of increased storms, coastal erosion and rising seas. 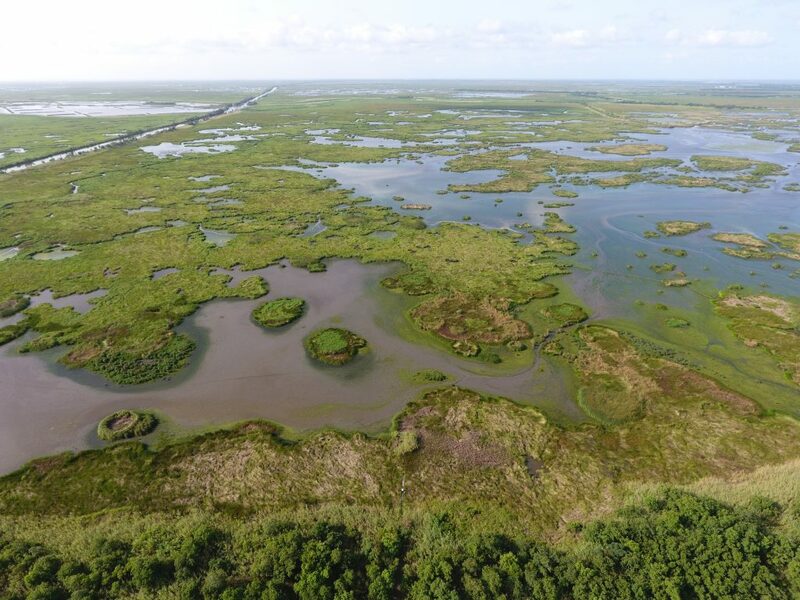 By combining nature-based solutions with traditional flood protection measures, Louisiana is a proving ground for living with climate change. The lessons Louisiana can teach are not new, but they build upon those first taught by the Dutch. The Netherlands has taught the world innumerable lessons in flood protection – but historically, the Dutch have been primarily focused on building walls to keep water out, rather than finding more sustainable ways to protect coastal communities. That is until recently, when the Dutch began embracing a more nature-based approach of “living with water,” similar to what is happening in Louisiana.